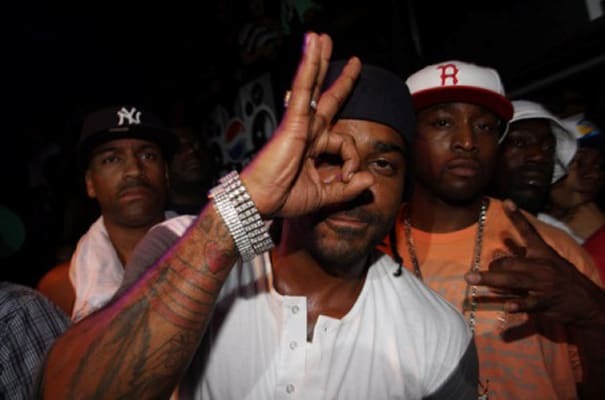 Complex says: Jim Jones teamed up with the non-profit group Entertainers 4 Education to teach a six-week high school course about the music business. Around the same time, he also gave a lecture at Fordham University about the same topic. According to reports, the class dealt with topics like artist management, creative control over content, intellectual property, and music business "threats." You mean the kufi list? Please tell us you mean the kufi list. If there&apos;s a kufi-smacking course, we will sign up.